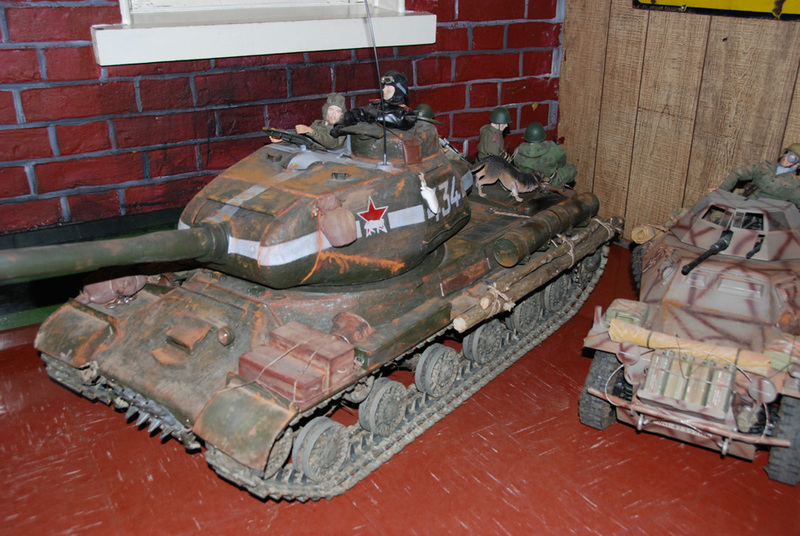 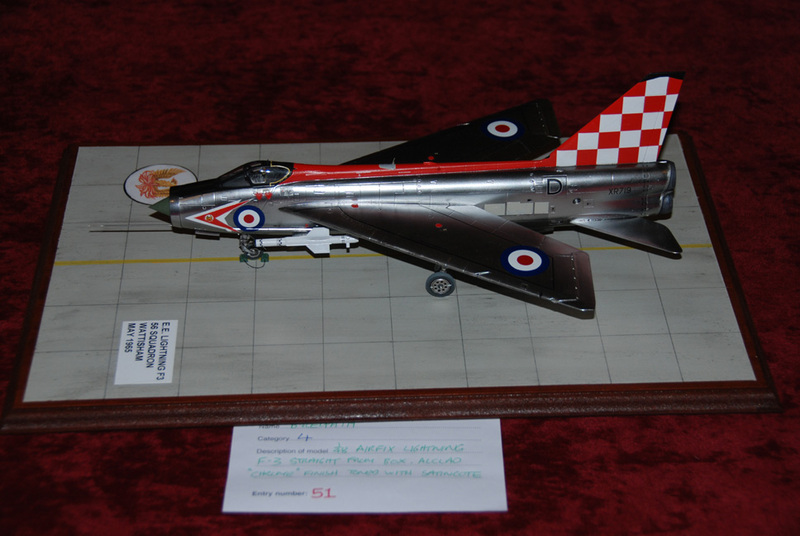 Yeovilton Museum Model Show 9-2-2008. 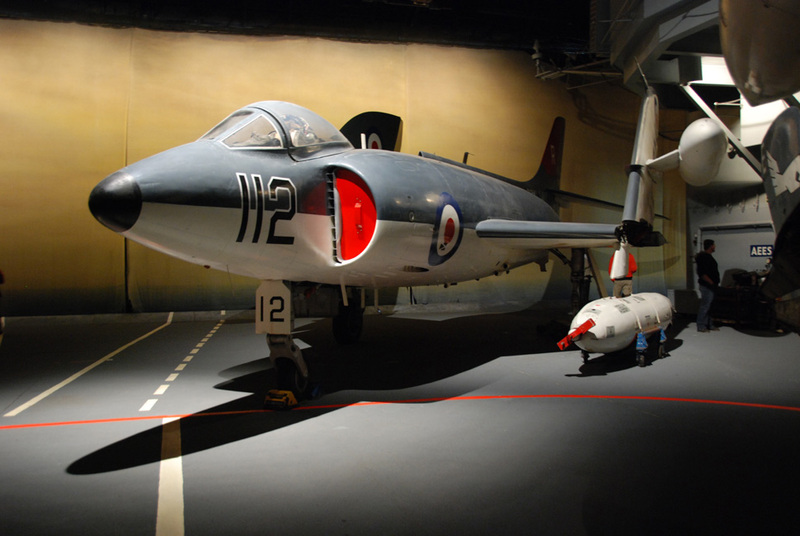 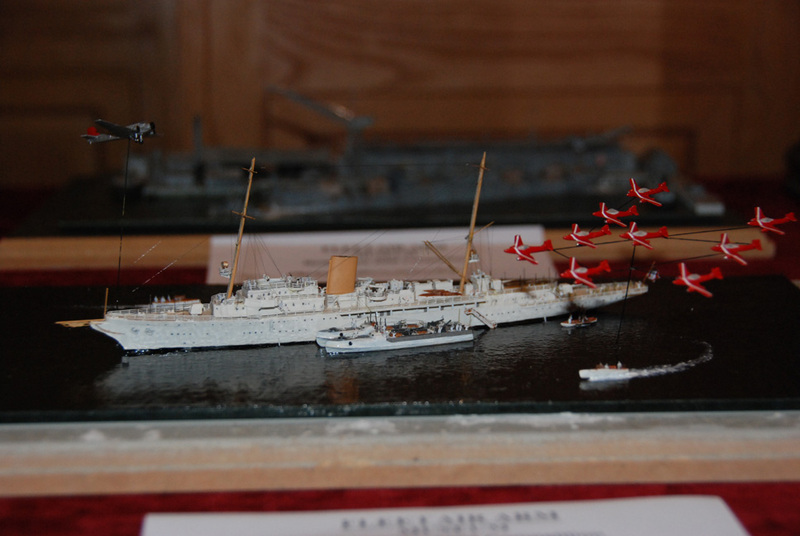 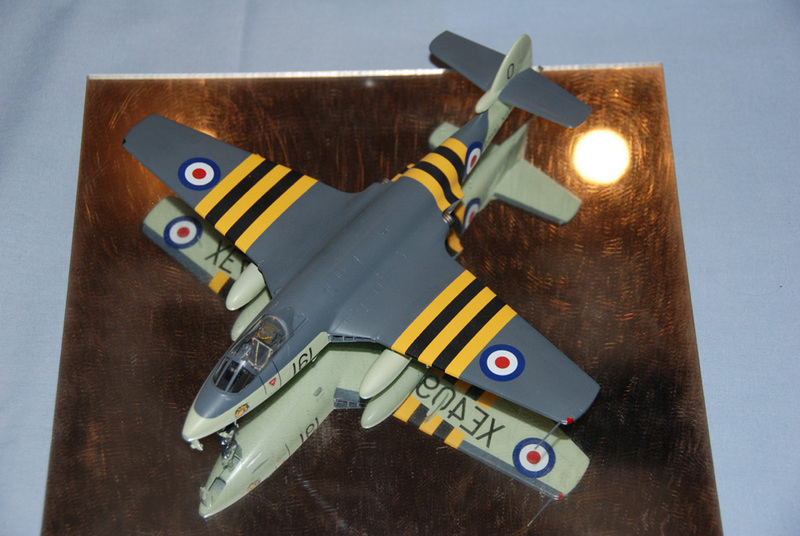 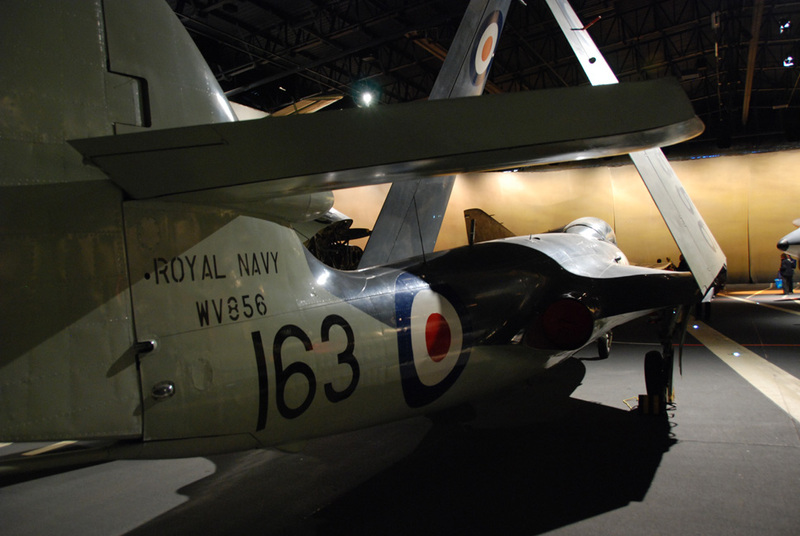 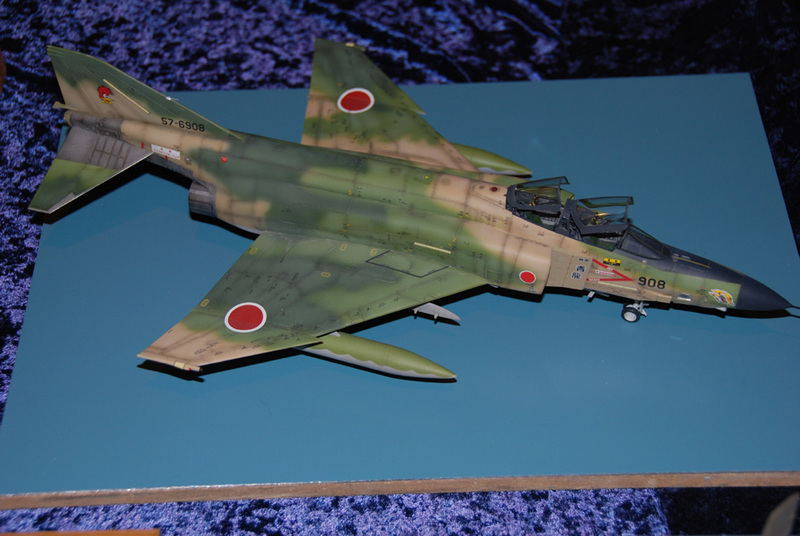 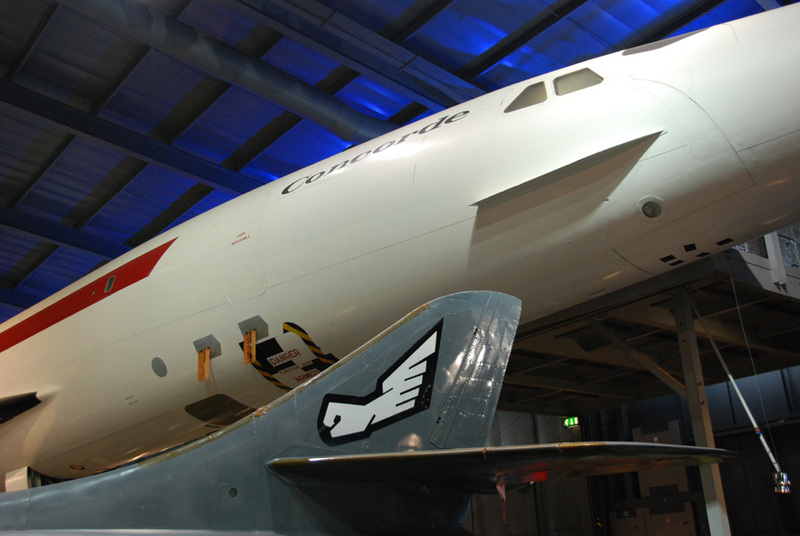 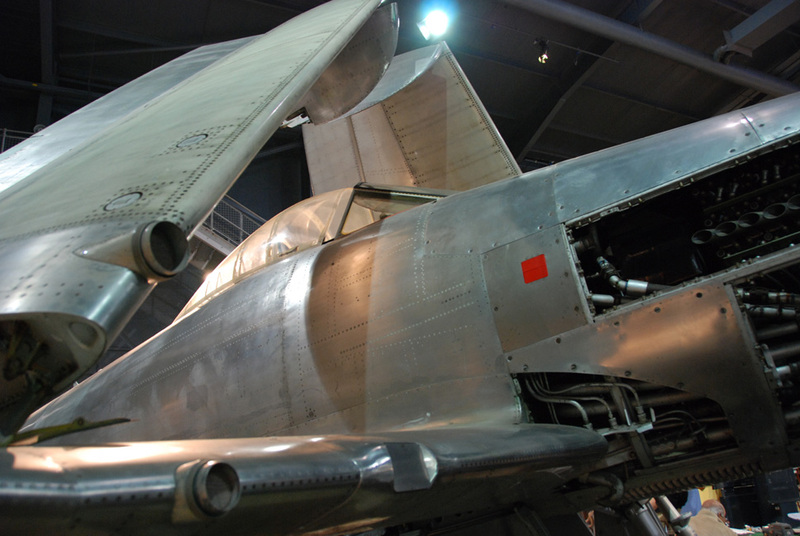 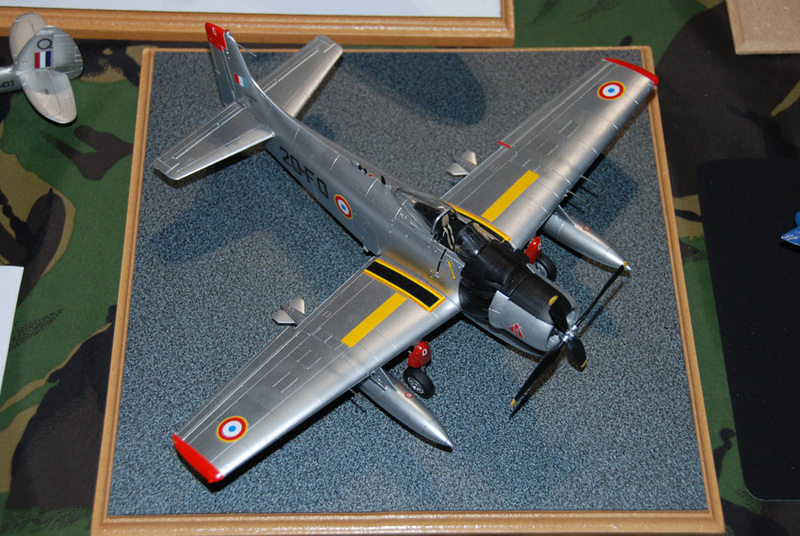 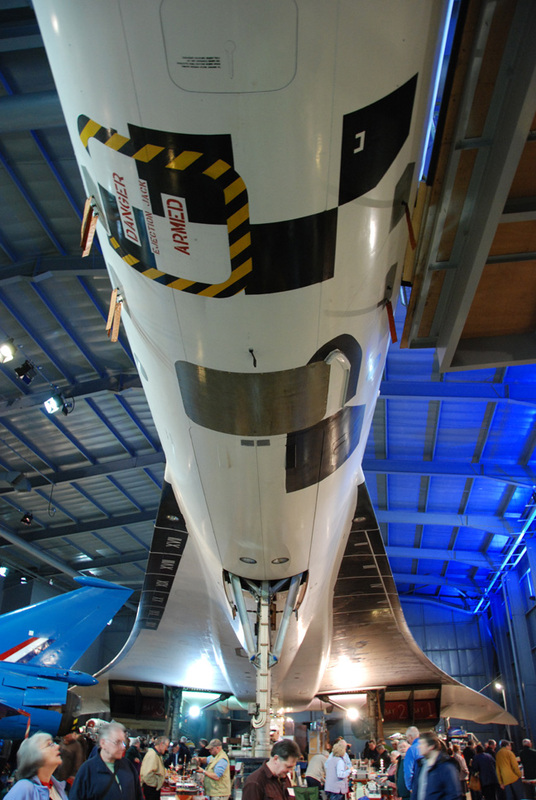 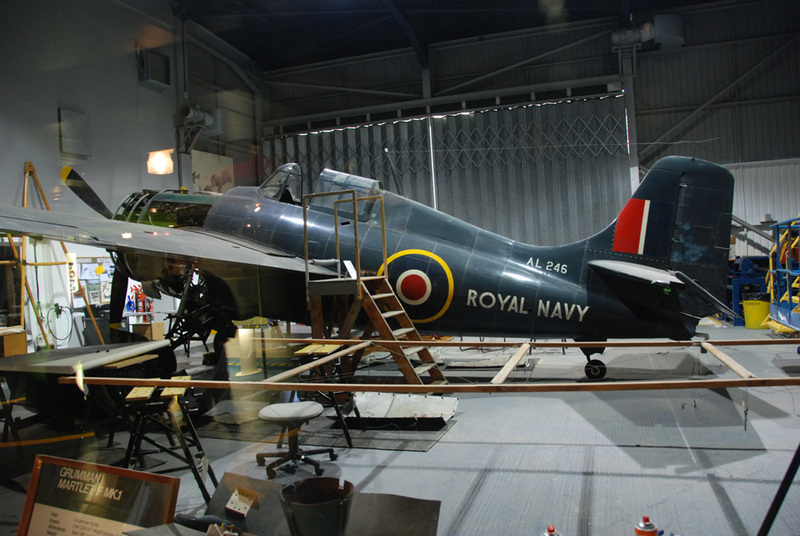 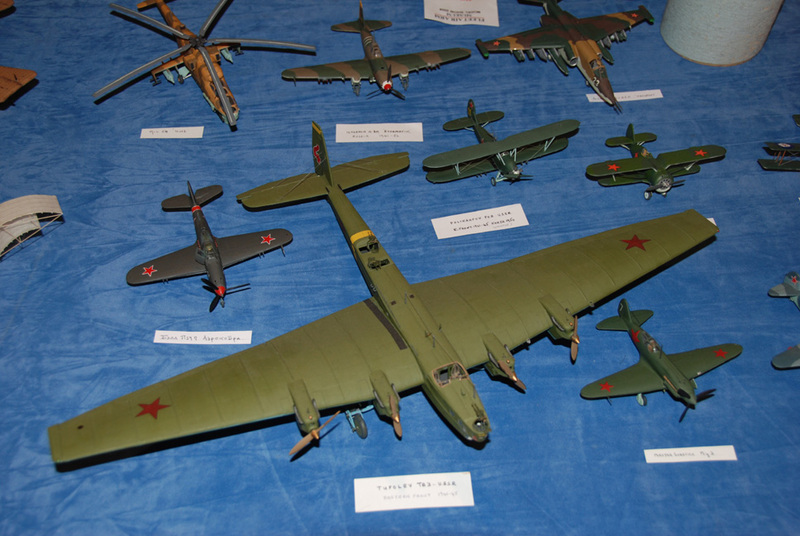 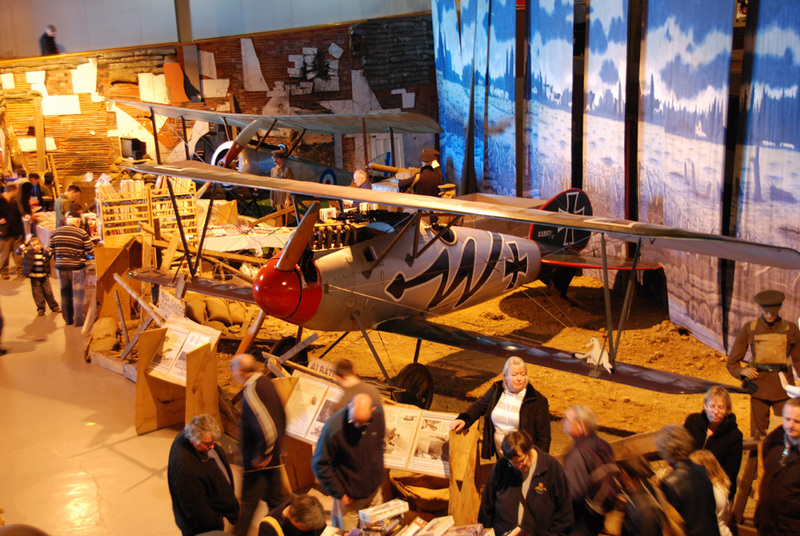 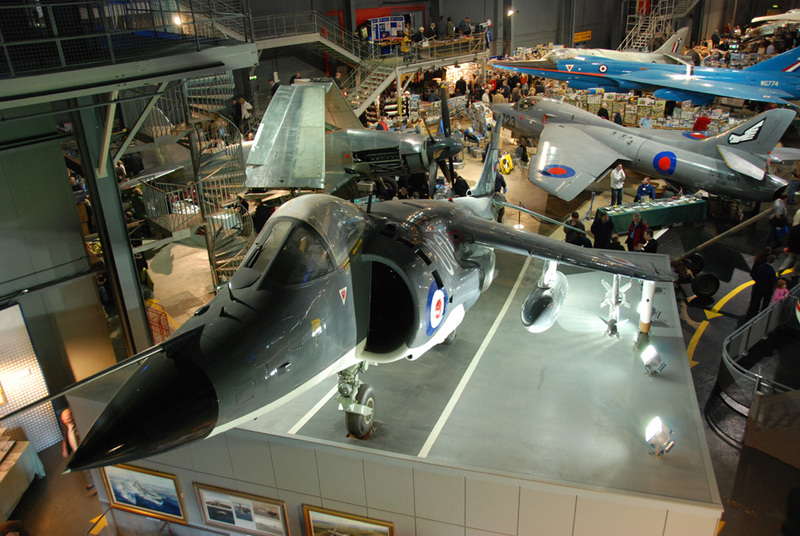 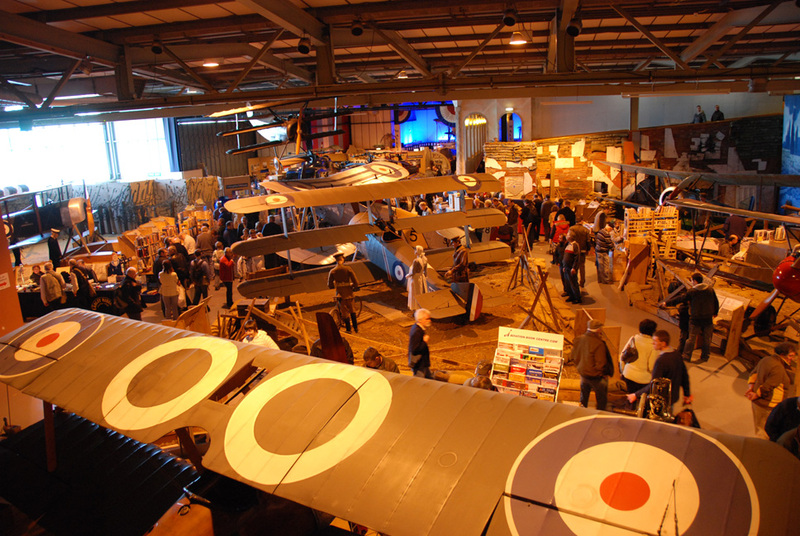 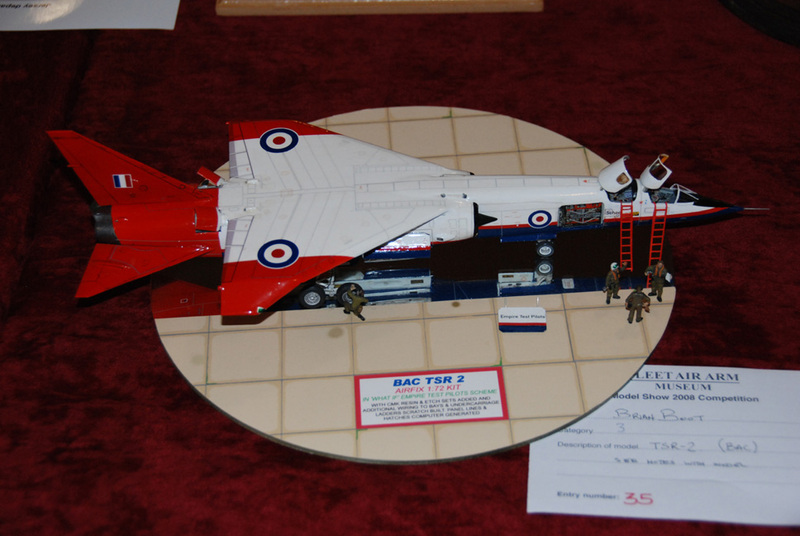 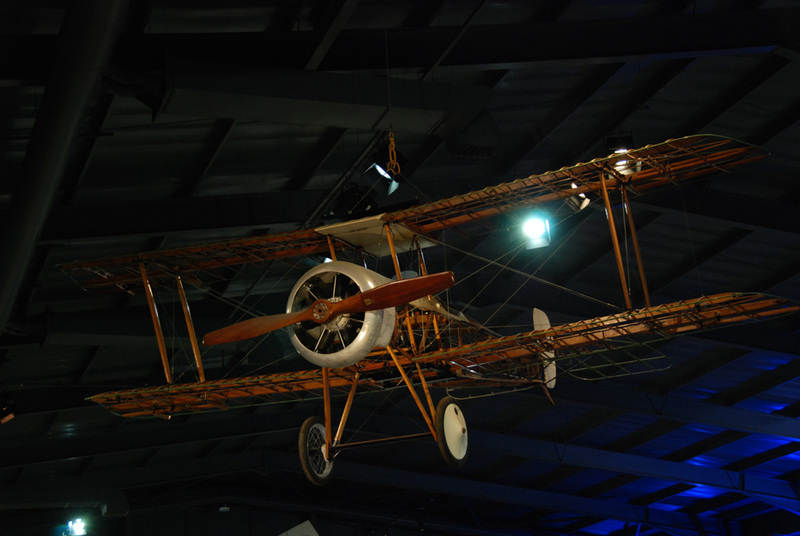 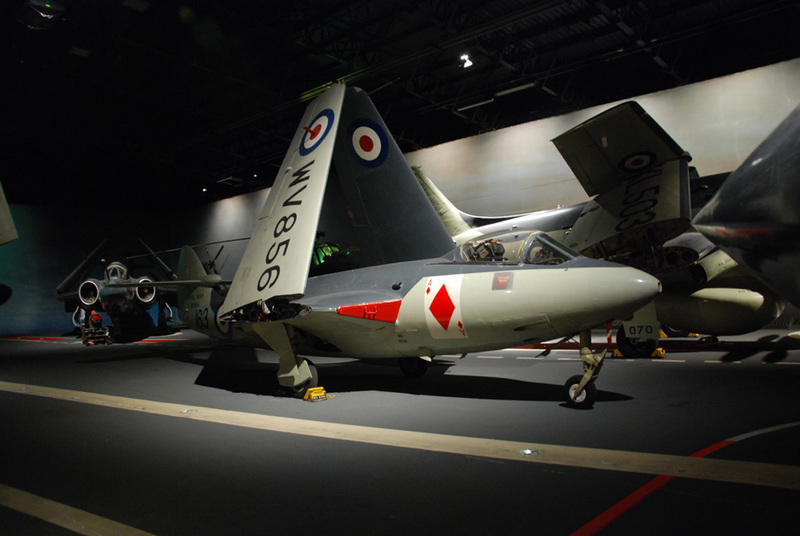 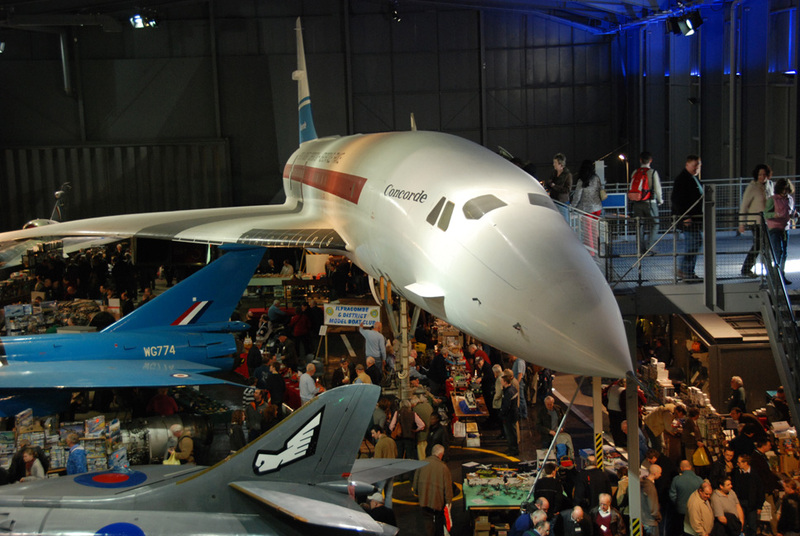 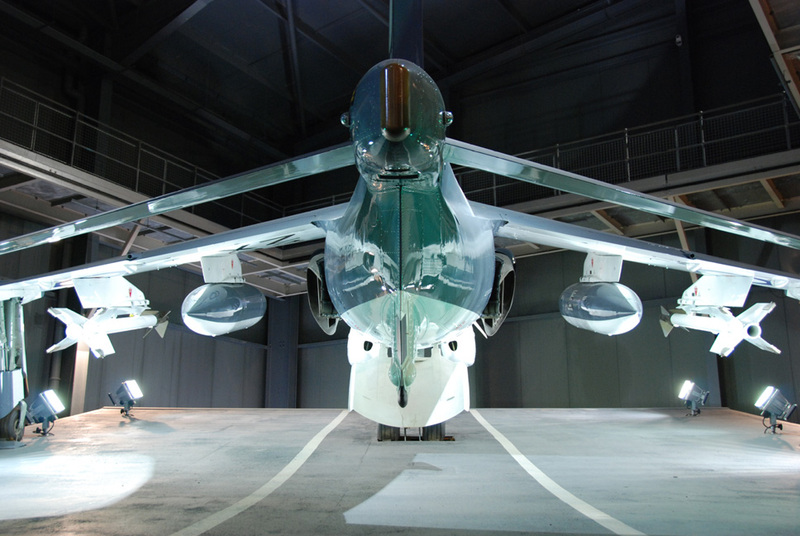 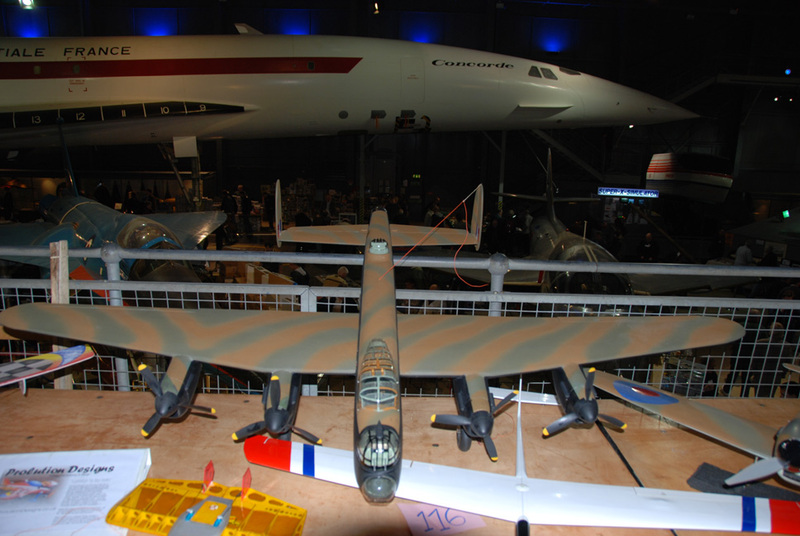 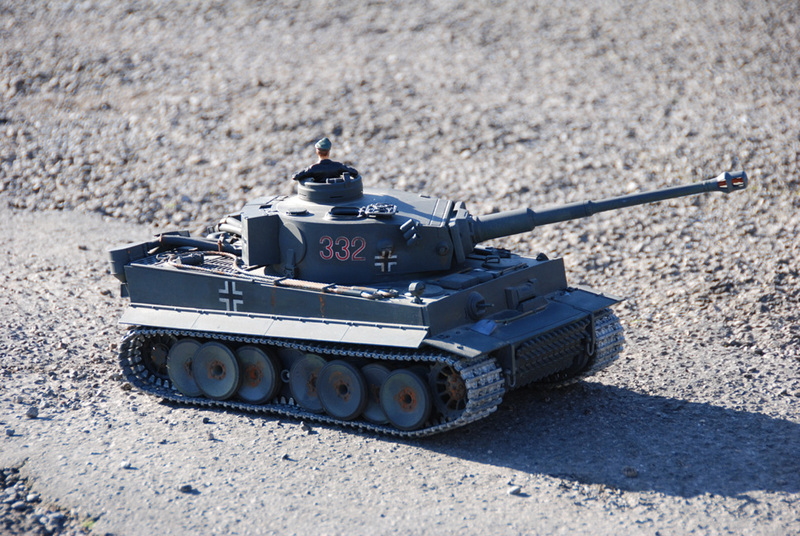 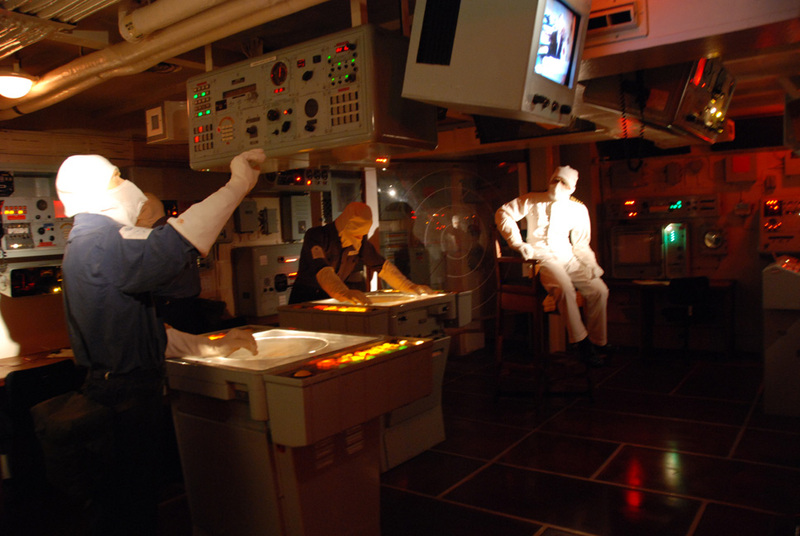 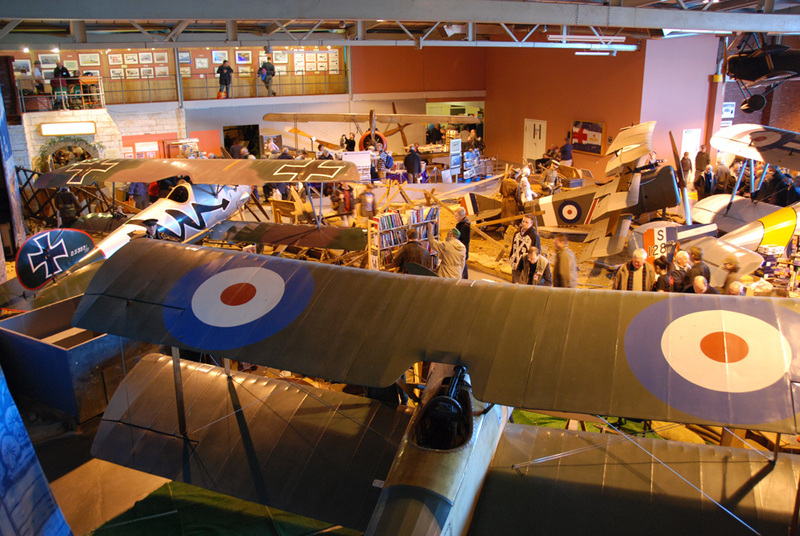 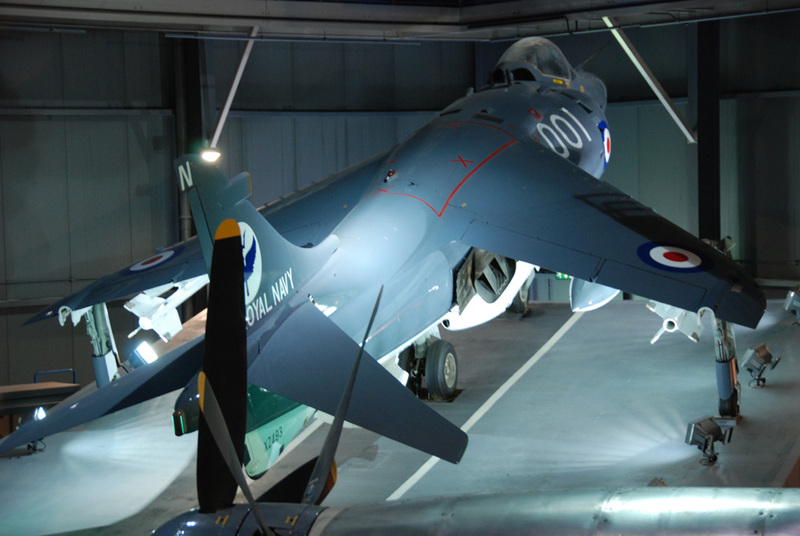 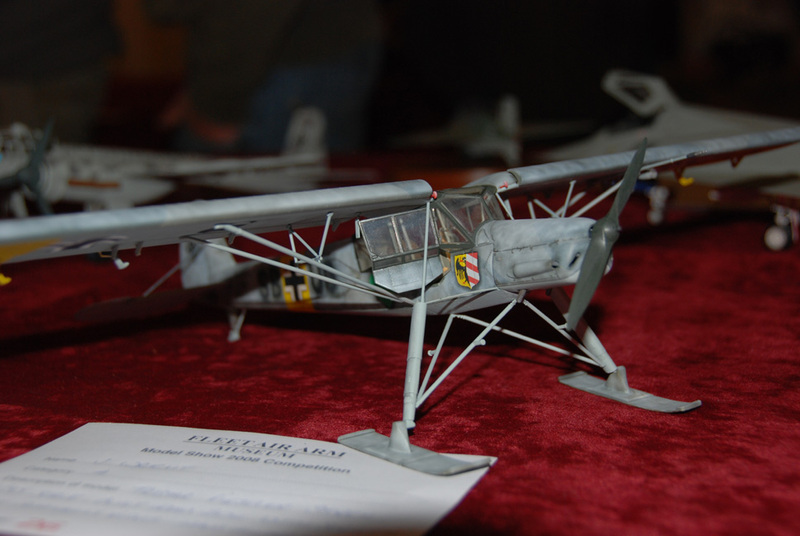 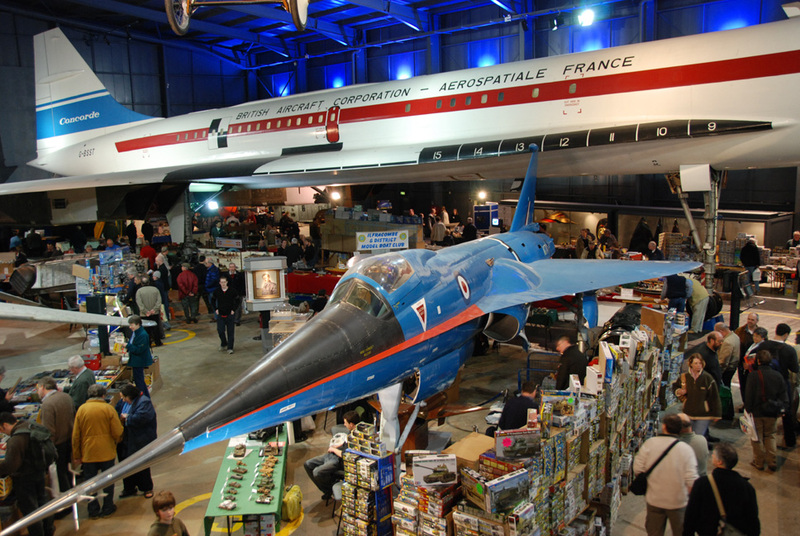 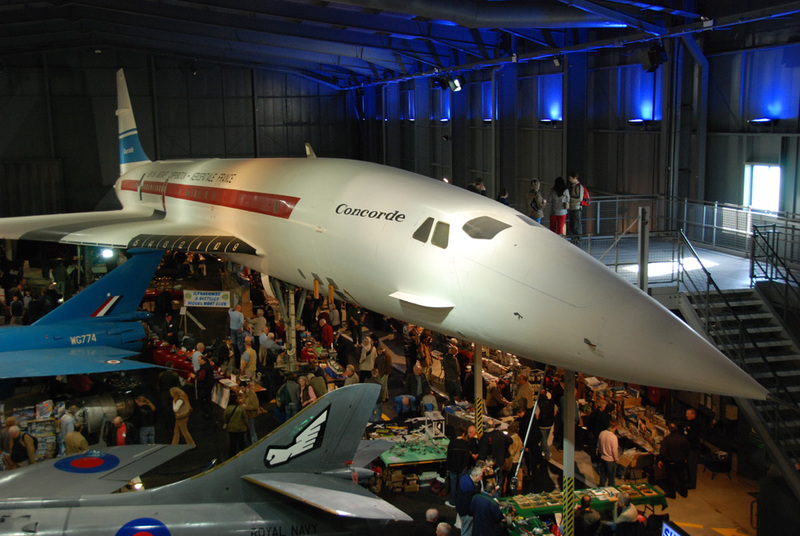 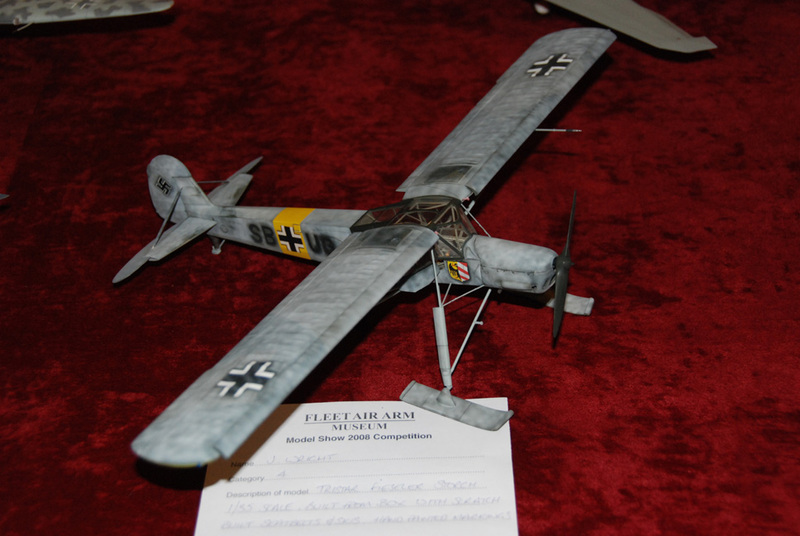 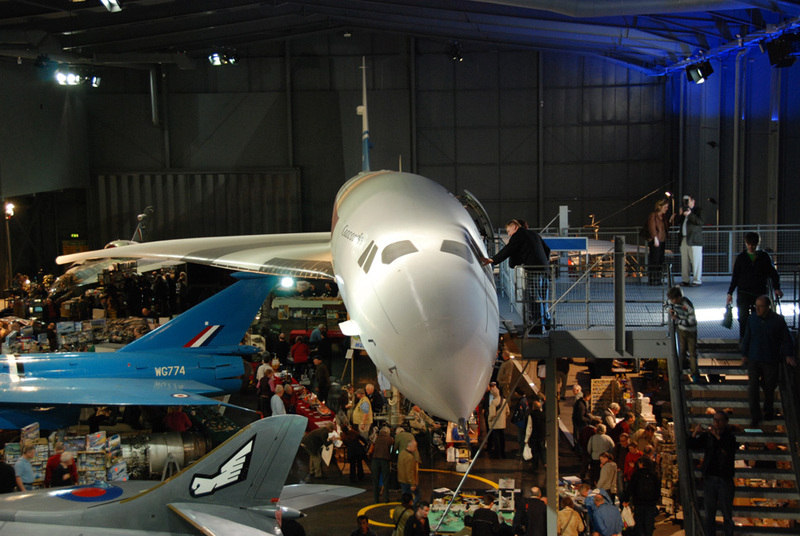 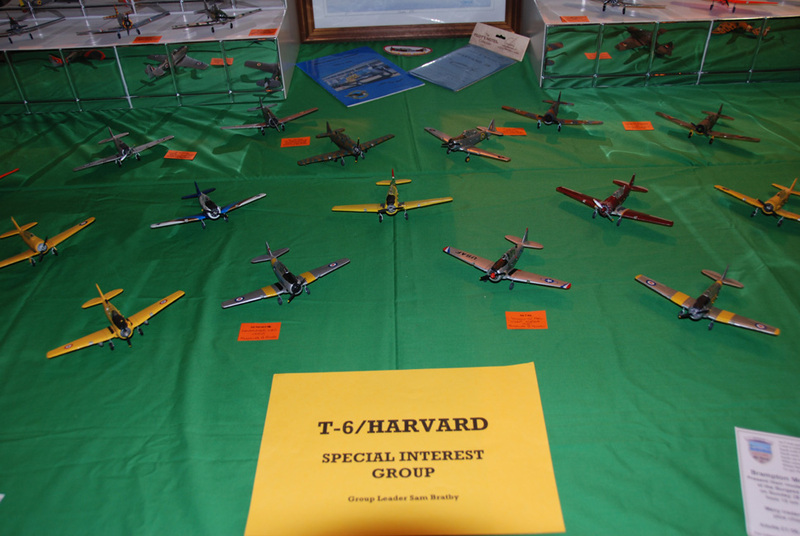 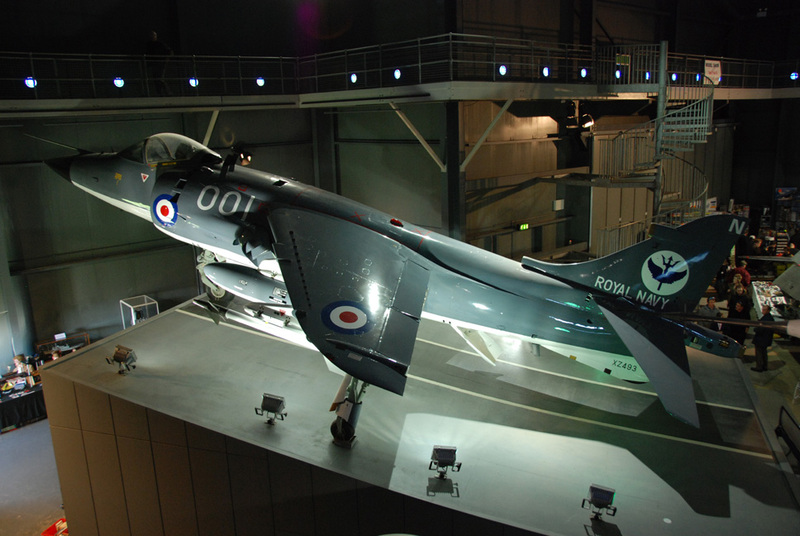 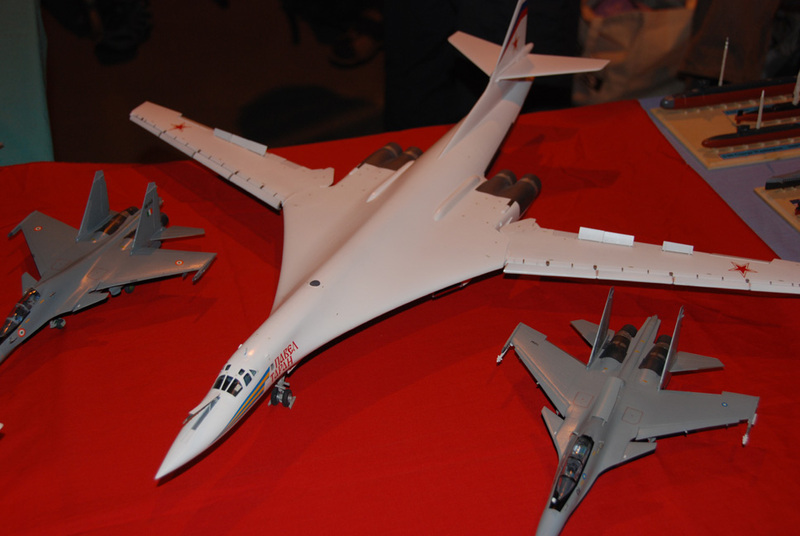 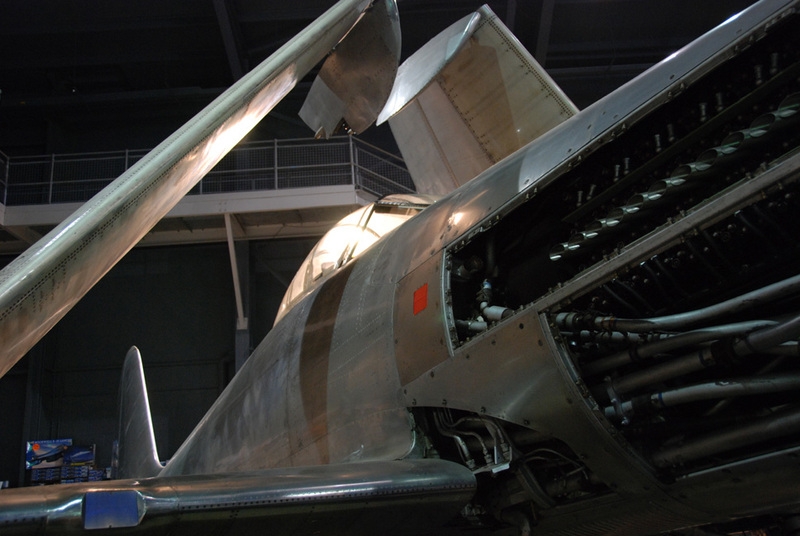 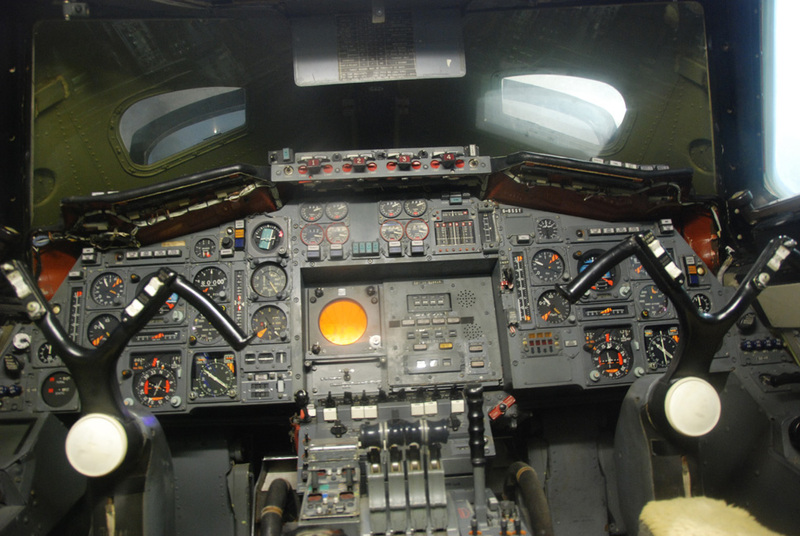 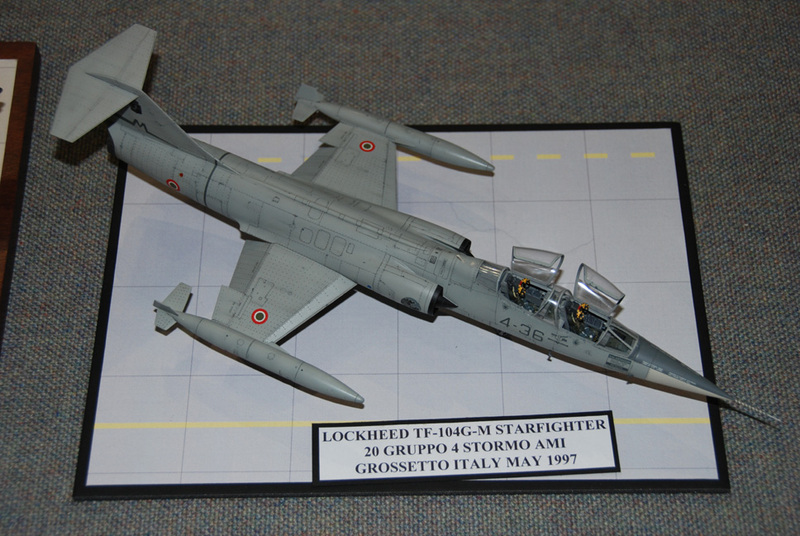 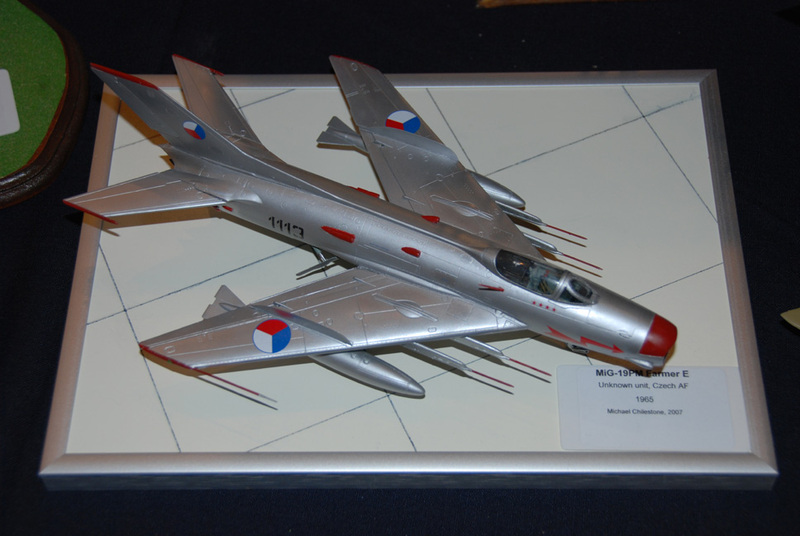 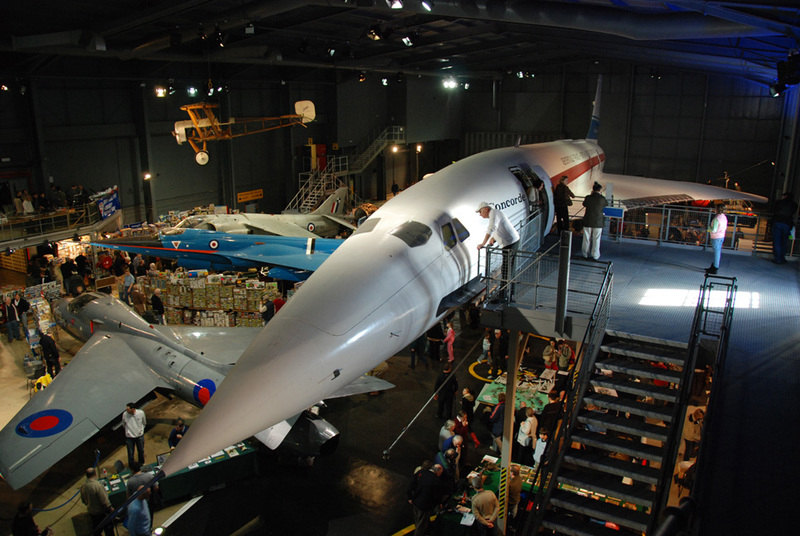 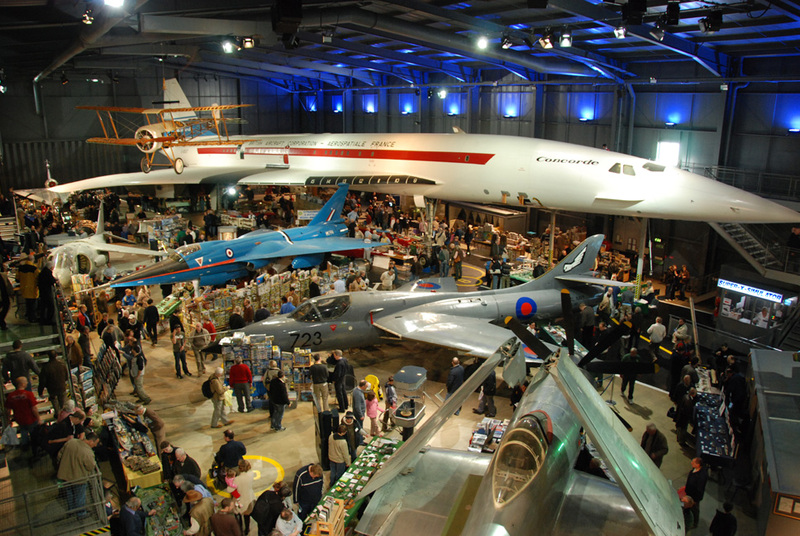 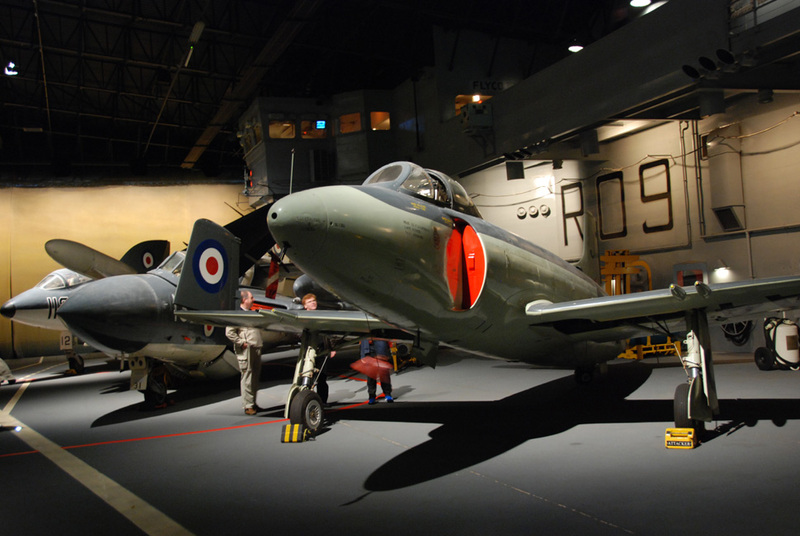 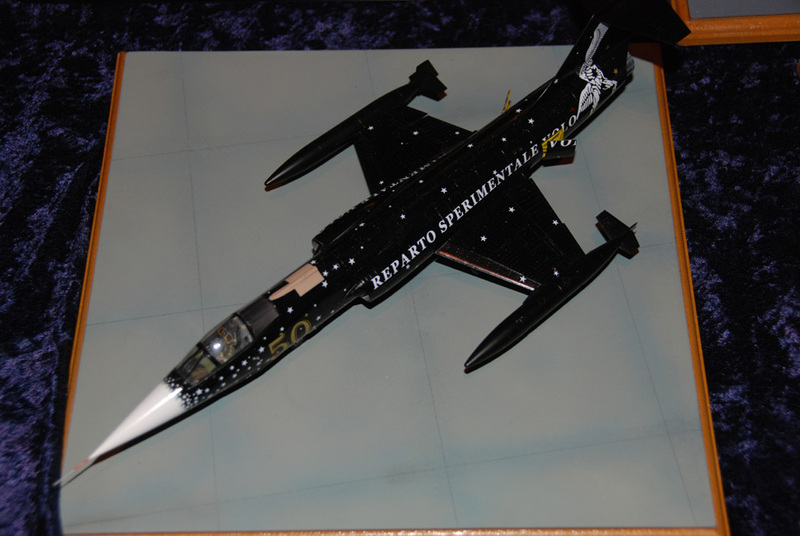 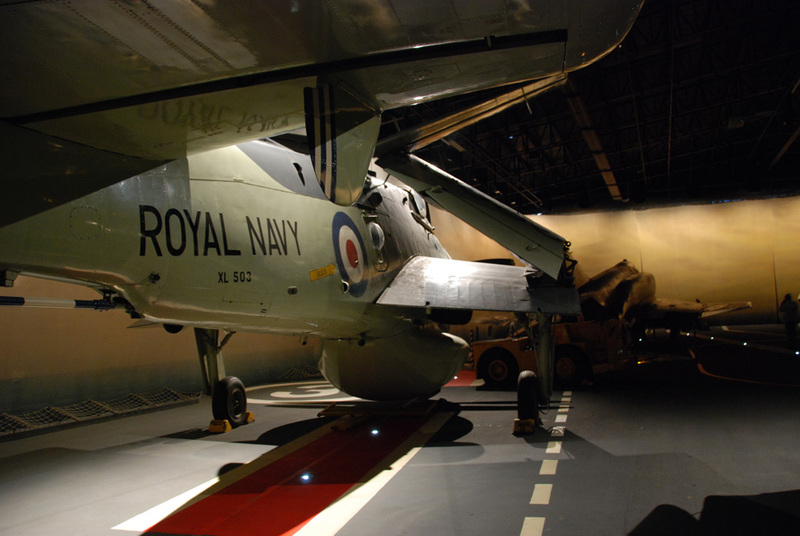 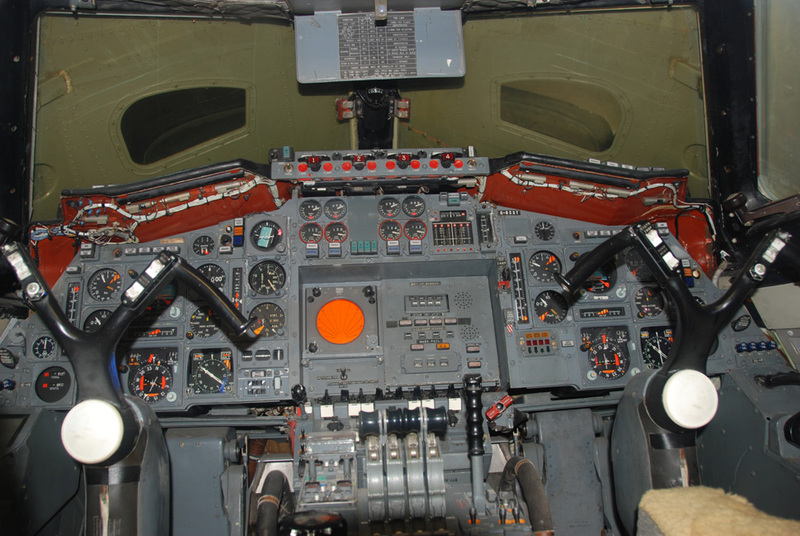 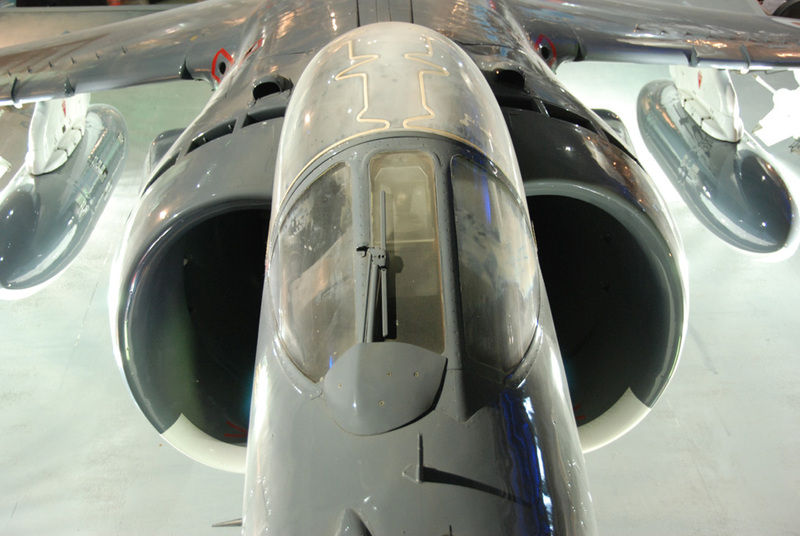 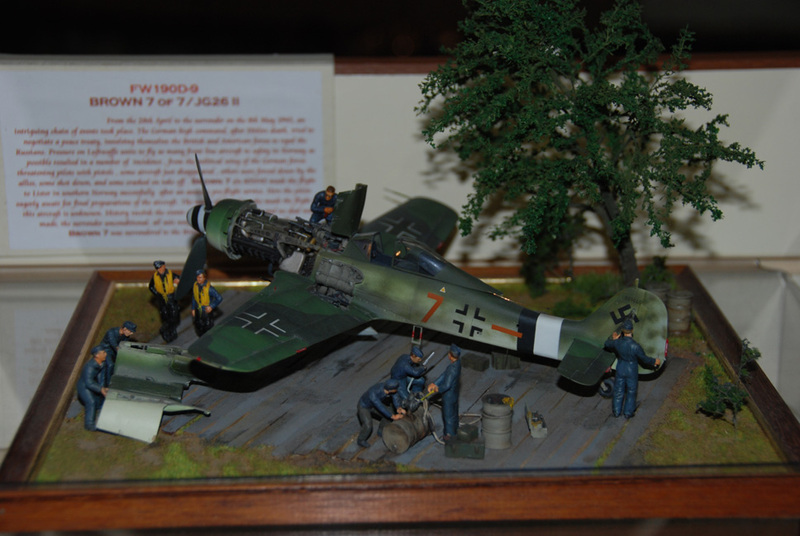 This annual event is well worth a visit as you can immerse yourself in all things aeronautical, the models, trade stands, and modelling clubs are distributed in and around the full size exhibits. 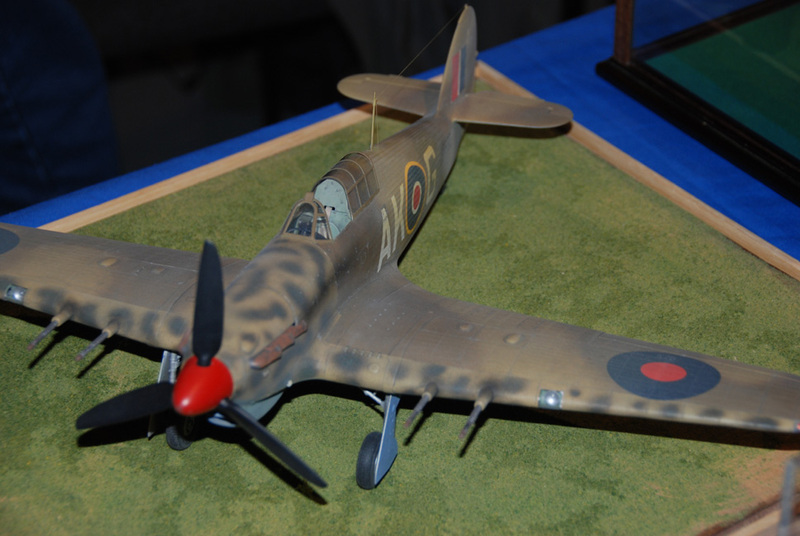 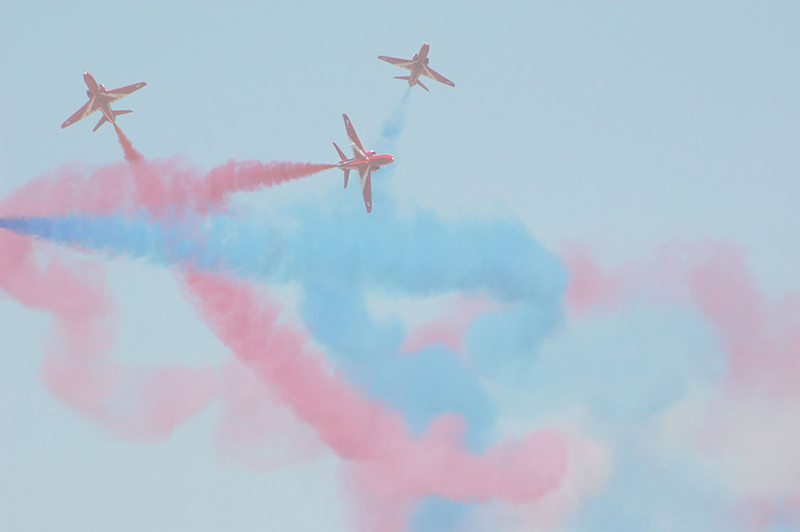 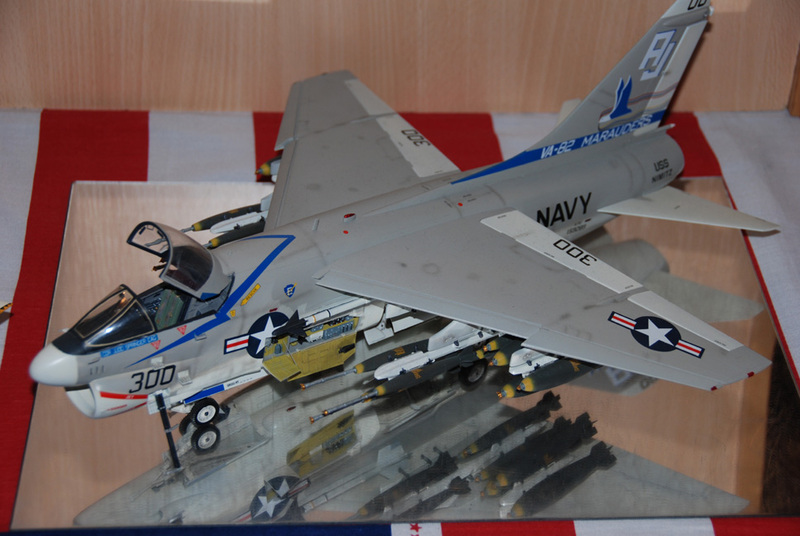 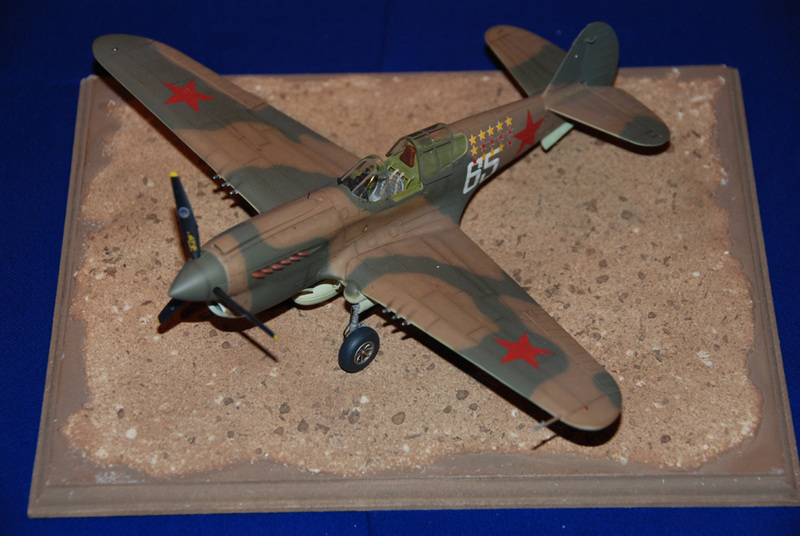 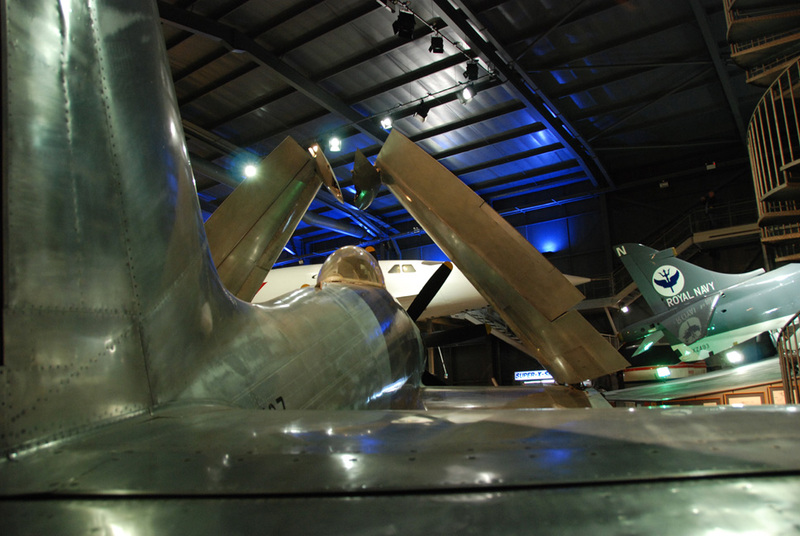 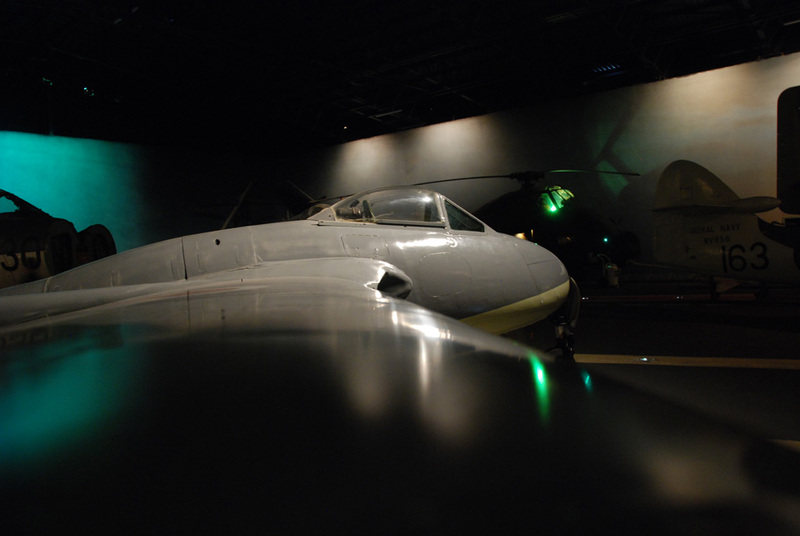 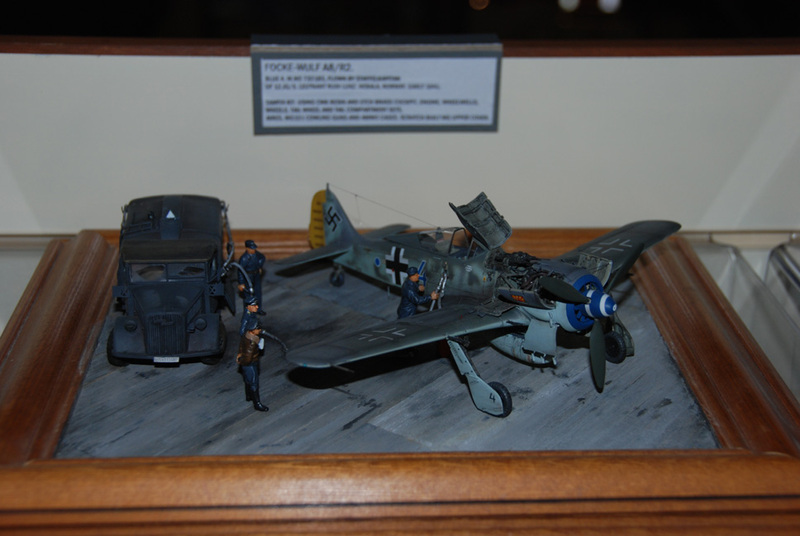 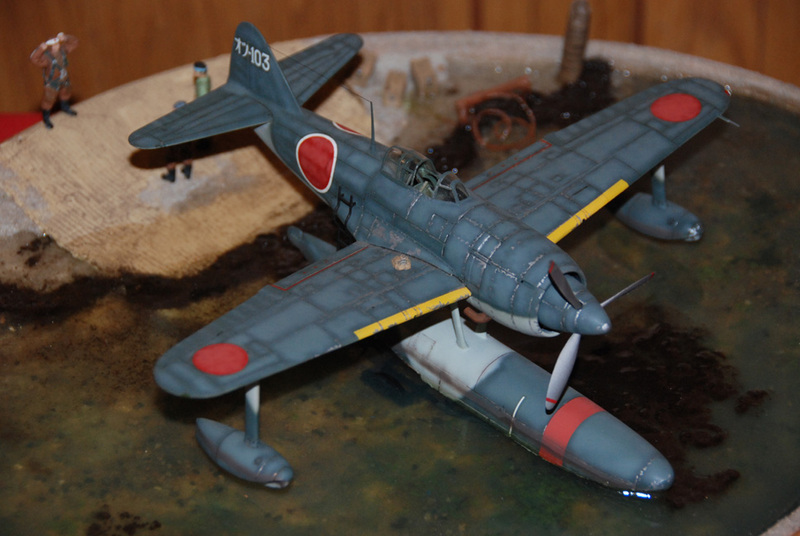 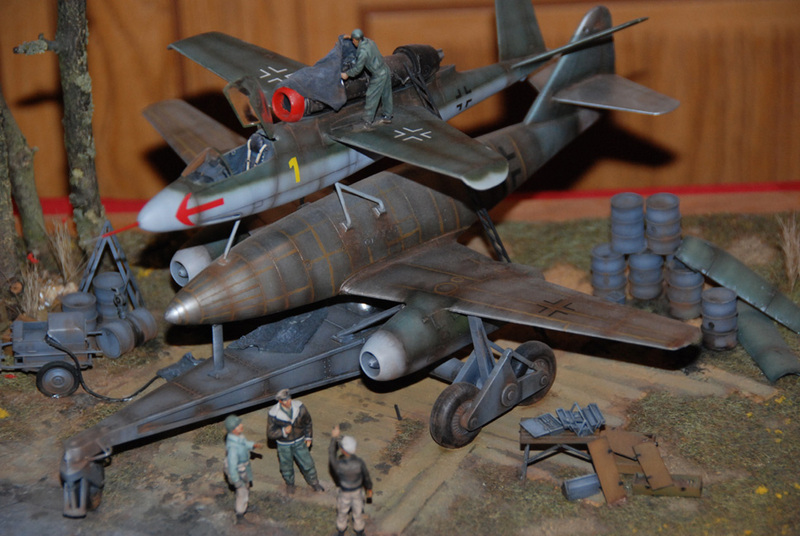 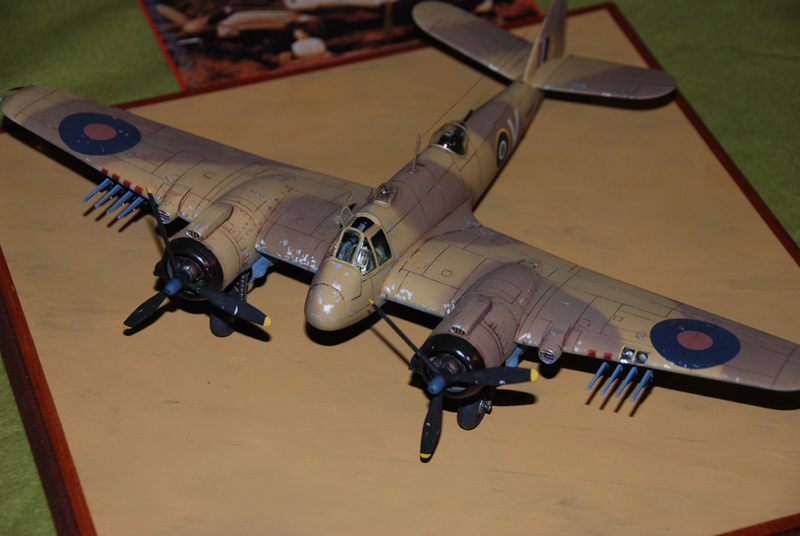 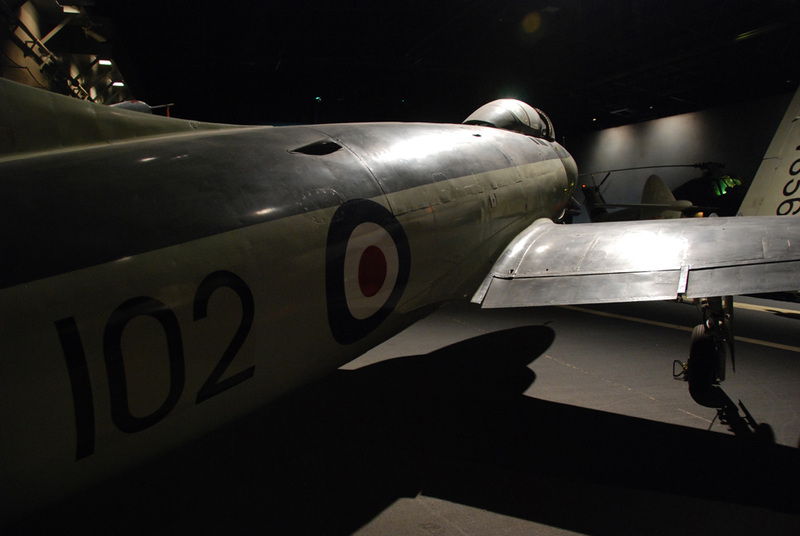 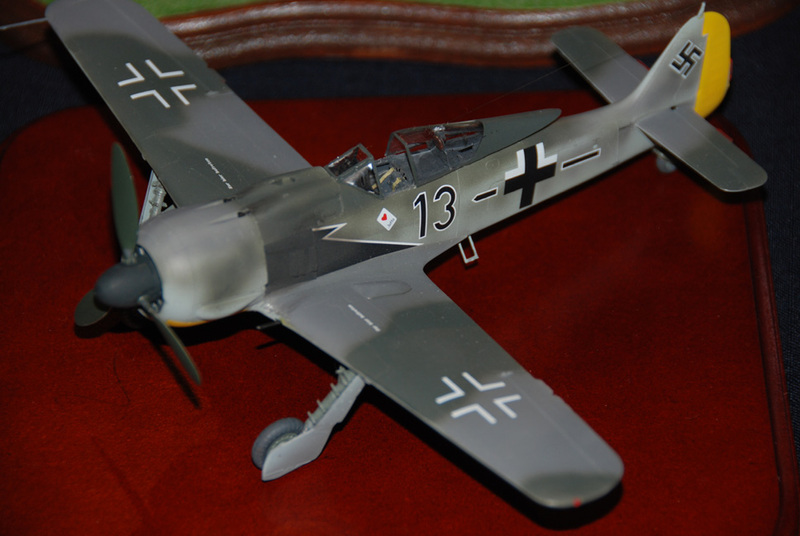 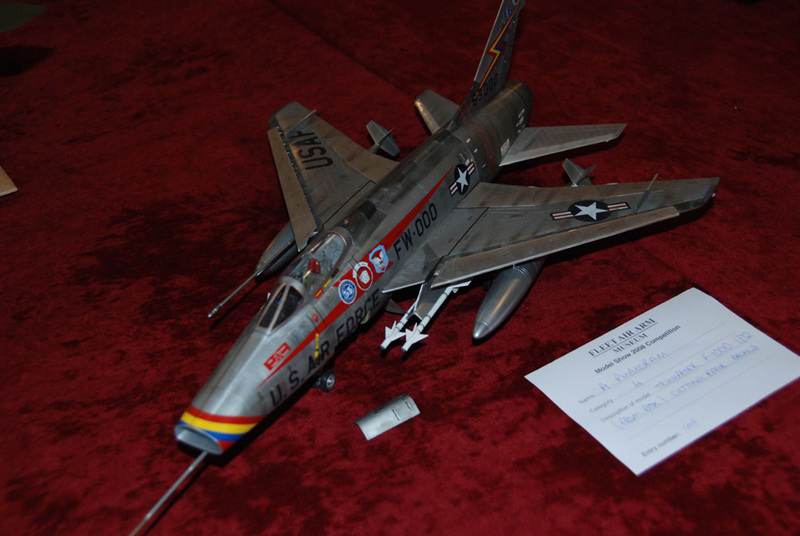 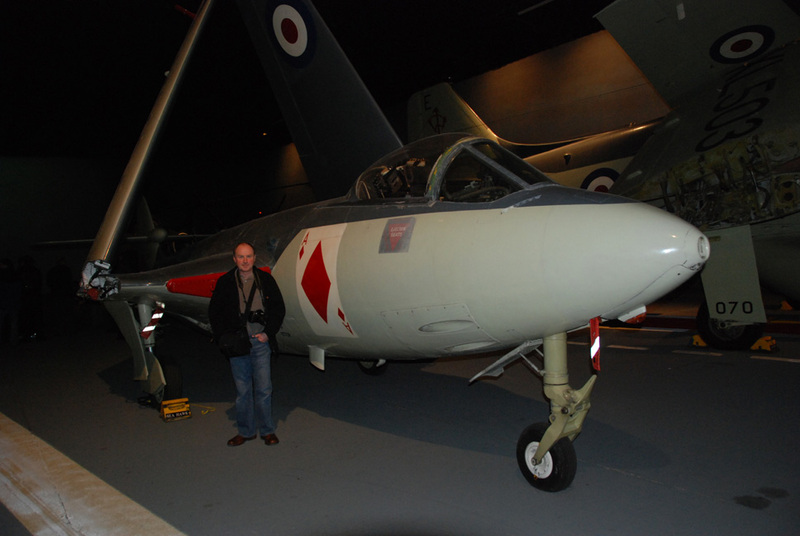 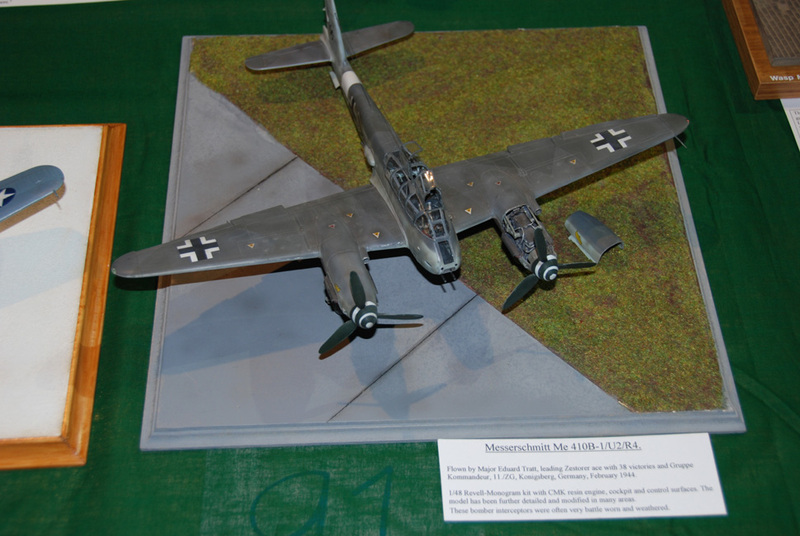 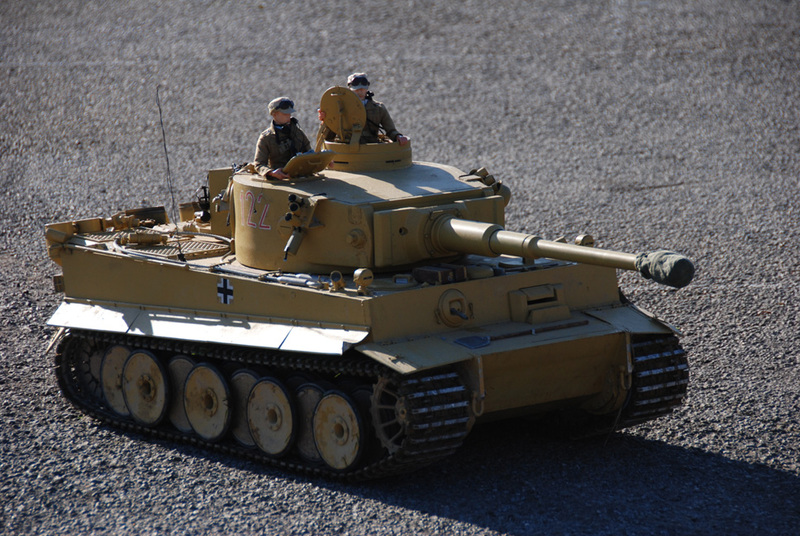 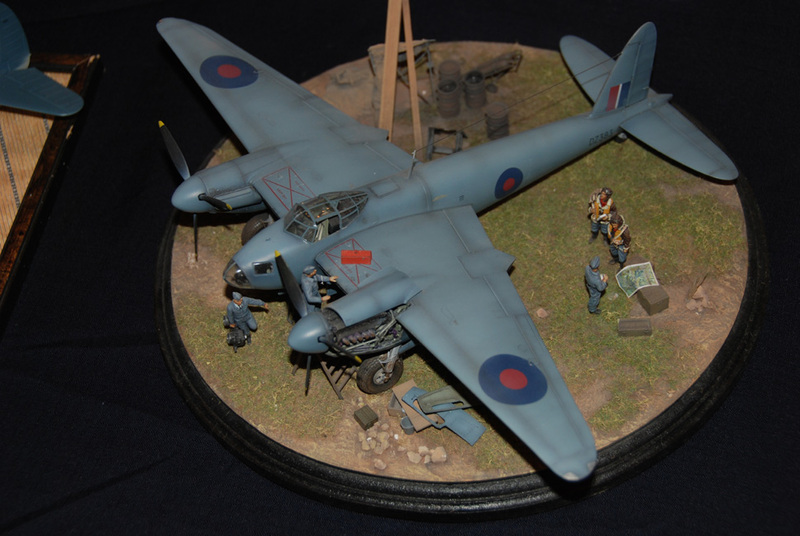 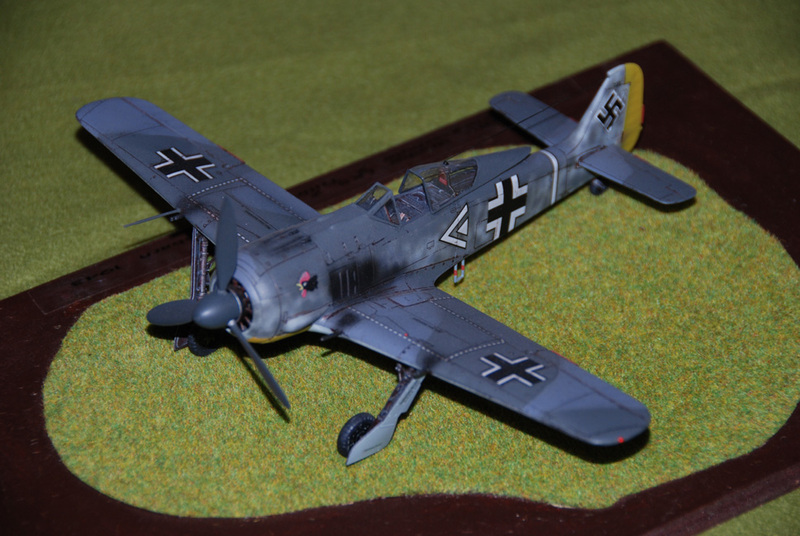 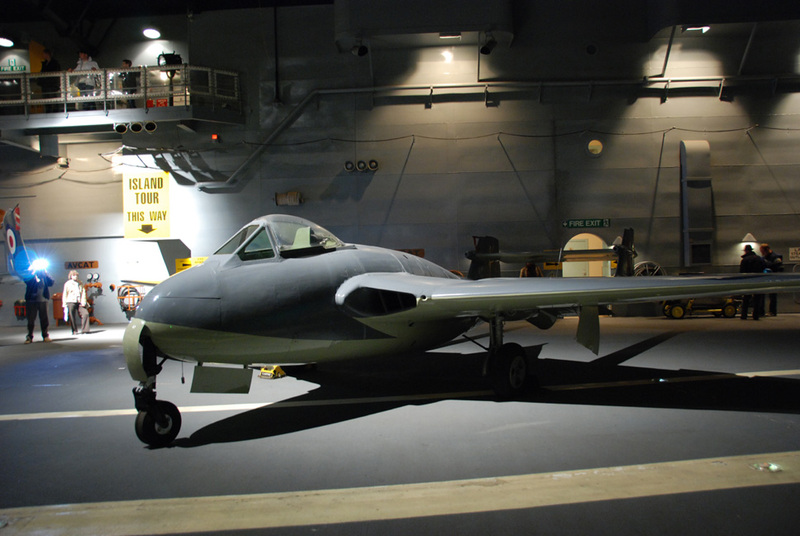 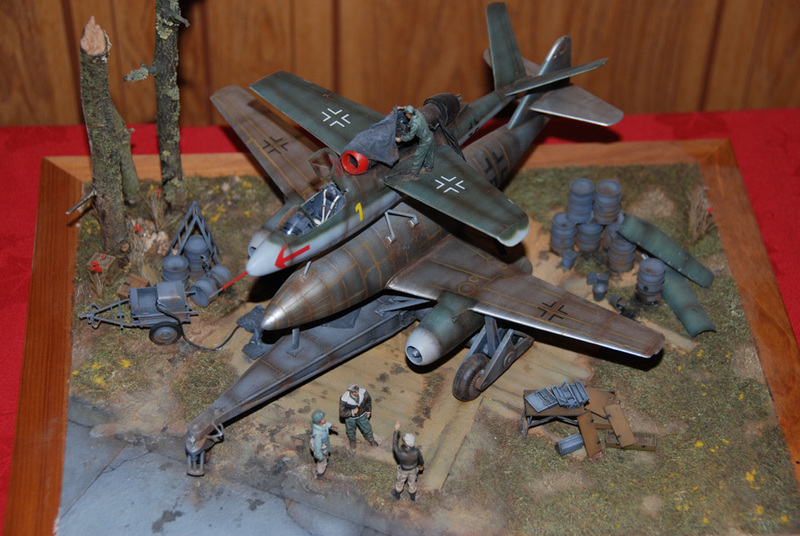 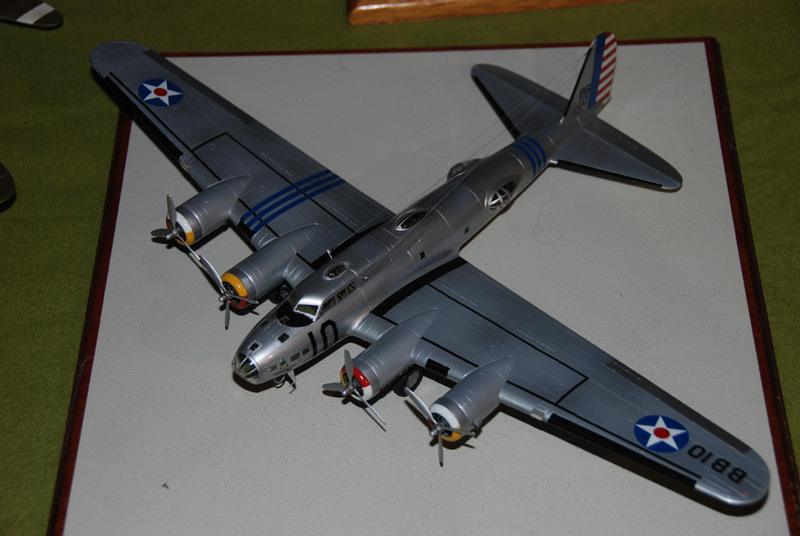 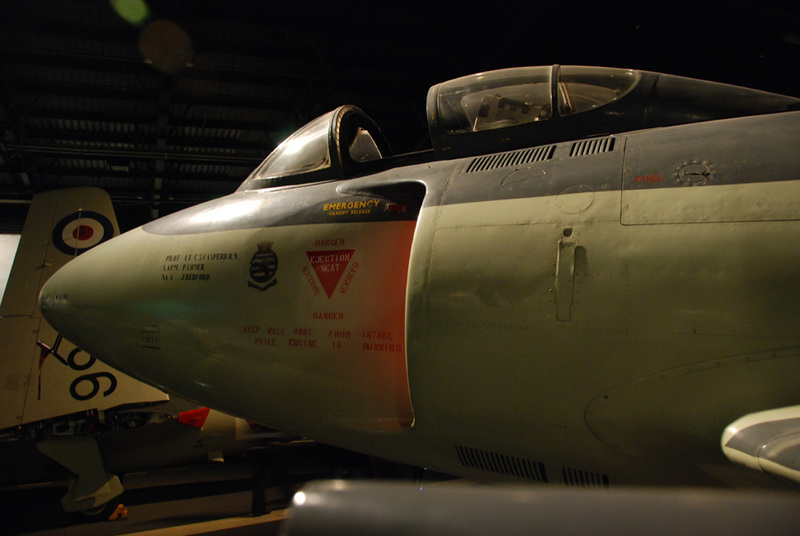 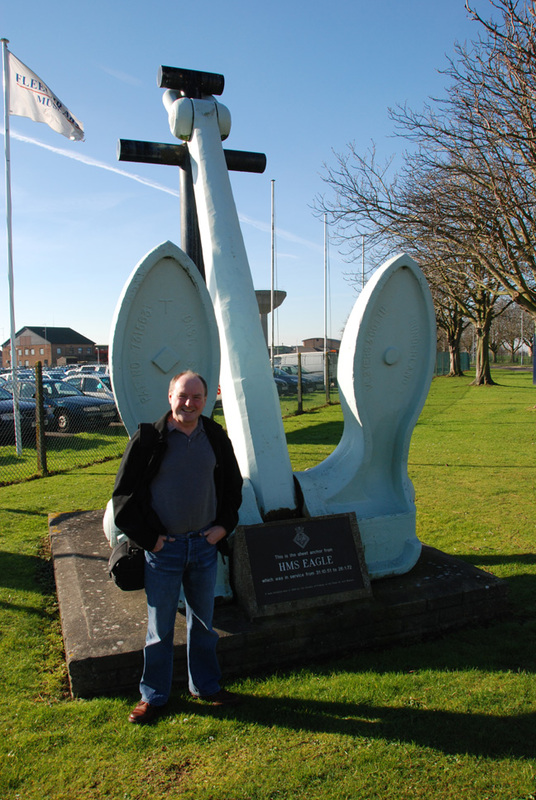 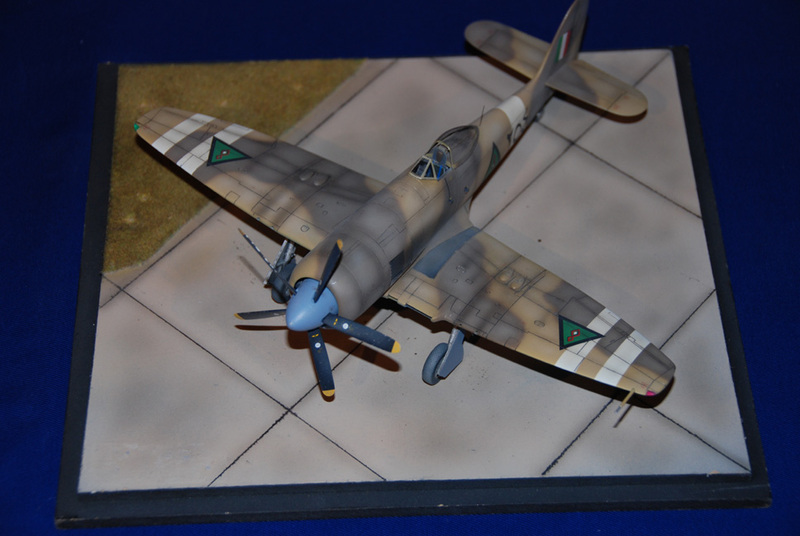 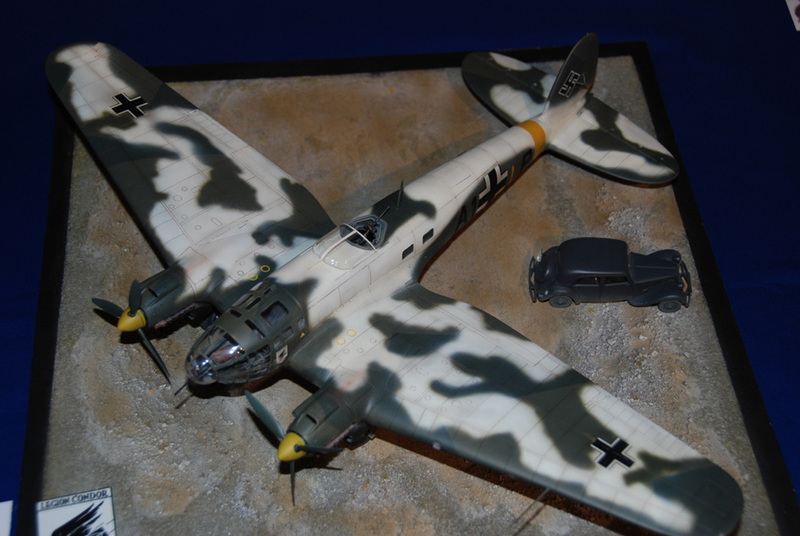 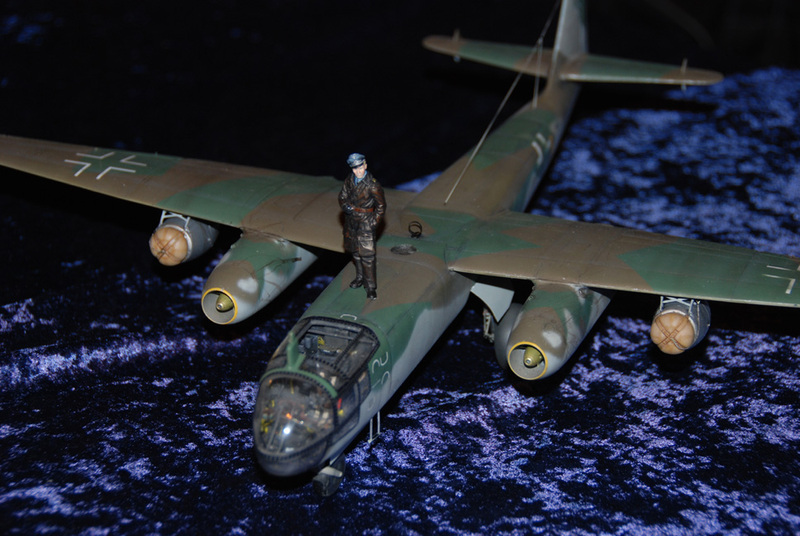 Enjoy the pictures and look out for some models from Wings and Wheels Speaker Mr Ken Duffey.